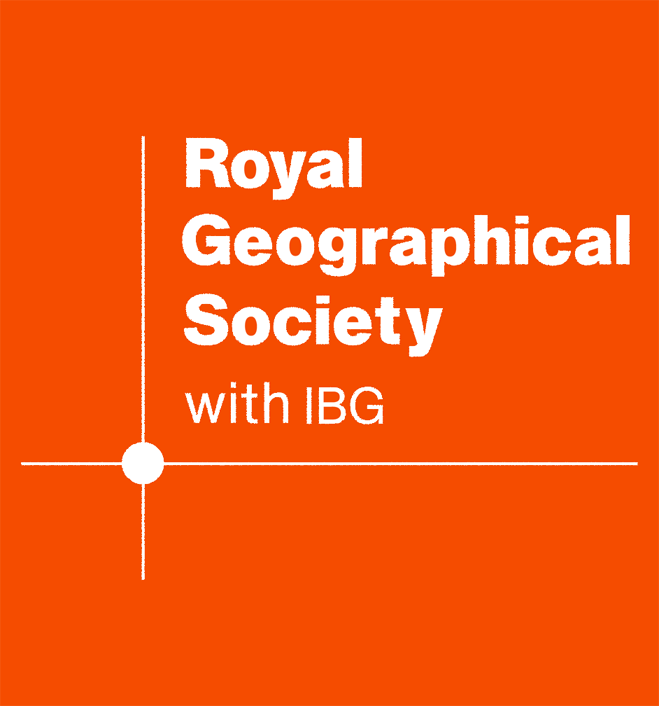 The Royal Geographic Society are working with Kendal College to bring an exciting opportunity for budding filmmakers. Learn the skills needed to make quality films in this interactive workshop. Today’s curious traveller has to hand the kit to make quality films – digital SLR, compact camera and even an iPhone. Combined with a tablet and – often free – editing apps there’s never been a better time to become a filmmaker. This fantastic joint event with Kendal College, Arts Media & Design School and the RGS is open to all; students of Kendal College, RGS members, local residents and visitors alike. Please email Robin Ashcroft to book. Kendal College offers a great variety of Arts, Media and Design workshops, head to their website to find out more.